No, ingogo does not own taxis nor do we employ taxi drivers. 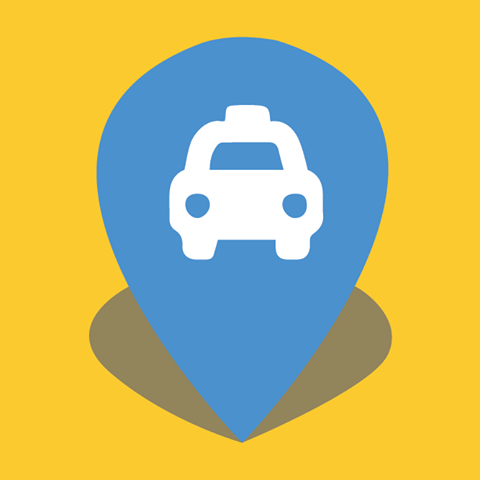 ingogo is purely a booking and payment platform that both drivers and passengers make use of. Taxis are owned or leased by a third party or Taxi Network e.g. Taxis Combined, etc and the drivers either work for themselves or for an owner.